‘A Whale of a Tale’ serves as a thoughtful rebuttal to ‘The Cove’ – Cinema or Cine-meh? After the shocking 2009 documentary “The Cove” won the Academy Award for Best Documentary Feature, it became (for a short time, at least) something of a water cooler movie for even casual American moviegoers with a passing interest in environmentalism. It sparked outrage—if you’ve seen it, you know why. 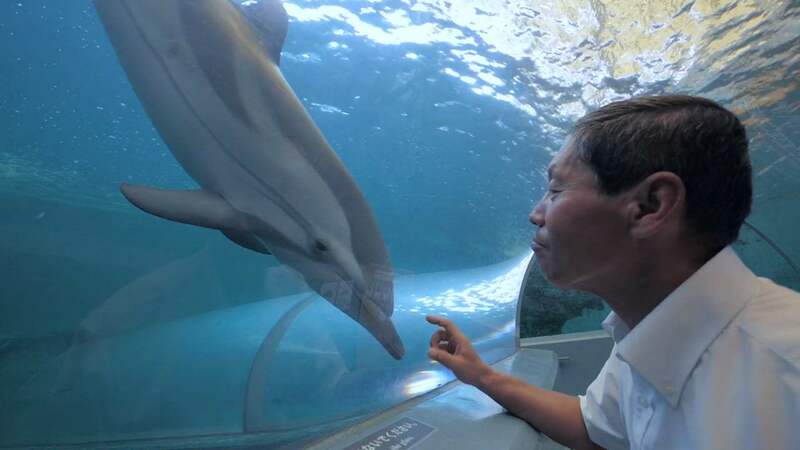 The documentary transported viewers to Taiji, a small coastal city on the southern edge of Japan, where an annual dolphin hunt bloodies up one particular cove, which was the most convenient for trapping wild dolphins. It featured self-righteous cameramen and a lot of angry Japanese fishermen, but it never (as I recall, after being one of those curious viewers all those years ago) sat them all down to consider both sides of the argument. Images of dead dolphins and bloodied waters were enough for most viewers to make up their minds. “A Whale of a Tale” offers a look at how Taiji dealt with being the center of worldwide attention. 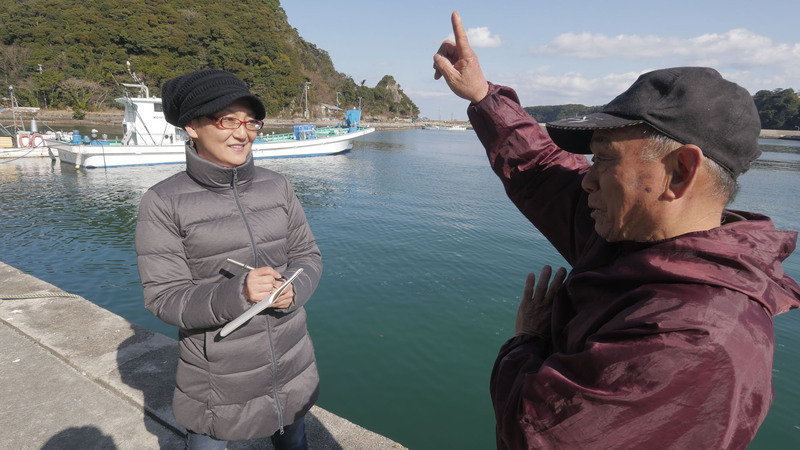 After “The Cove,” American environmentalists stormed the small town to hold up signs, curse at fishermen, and question how the Japanese people could allow such atrocities. But Jay Alabaster, a former foreign correspondent for the Associated Press, took the time to examine the counterargument. When you do, you see that “The Cove” may have sensationalized the situation by focusing on Japan’s admittedly outdated slaughtering methods in order to showcase some gory visuals. When you consider Taiji is a small coastal city without much fertile land, you see that whaling is not only a way to make a living, it’s a way of staying alive. It all clicked for me when one of the Japanese fishermen said with a laugh, “It’s not like we eat kangaroos.” Because in aboriginal Australia, some do eat kangaroo meat. What is unethical and unimaginable to Americans is normal to a Japanese fisherman, and what they find ridiculous, an aboriginal Australian might find perfectly natural. It’s all relative. I want to tell you all of the layered arguments that are presented in “A Whale of a Tale,” not only by the fishermen but by the Sea Shepherds (American activists who stand guard overlooking the cove) and the many Japanese citizens who have alternative reasons why they disagree with whaling. But I don’t want to spoil the rich education you’ll get by watching it yourself. 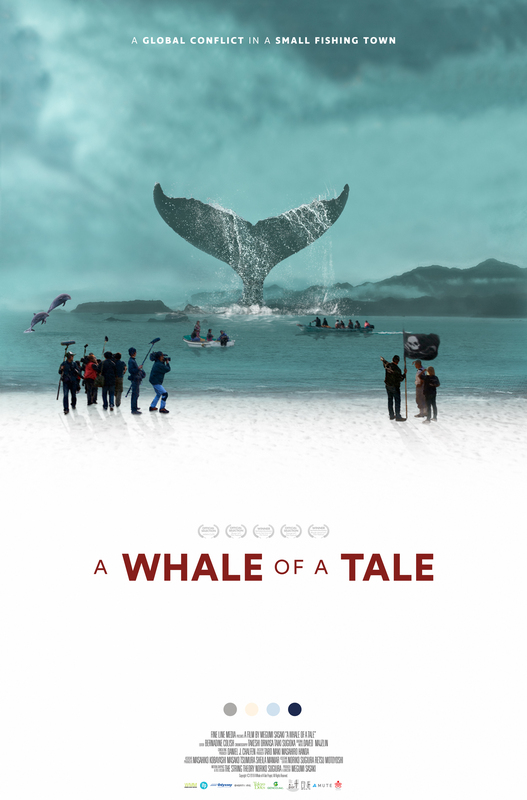 “A Whale of a Tale” might not have the slick style of the bigger-budget docs that are making money this year (chiefly, “RBG” and “Won’t You Be My Neighbor?”), but it will teach you more in its 95 minutes than both of those films combined. “Won’t You Be My Neighbor?” will tug at your heartstrings, and “RBG” will fill you with righteous political passion, but “A Whale of a Tale” will leave you feeling smart about a topic you might not have known anything about. You shouldn’t be able to watch “The Cove” without then watching “A Whale of a Tale.” Maybe it’s just recency bias, but I think it does a much better job of telling the story “The Cove” tried to tell nearly ten years ago. At any rate, it’s certainly more balanced.